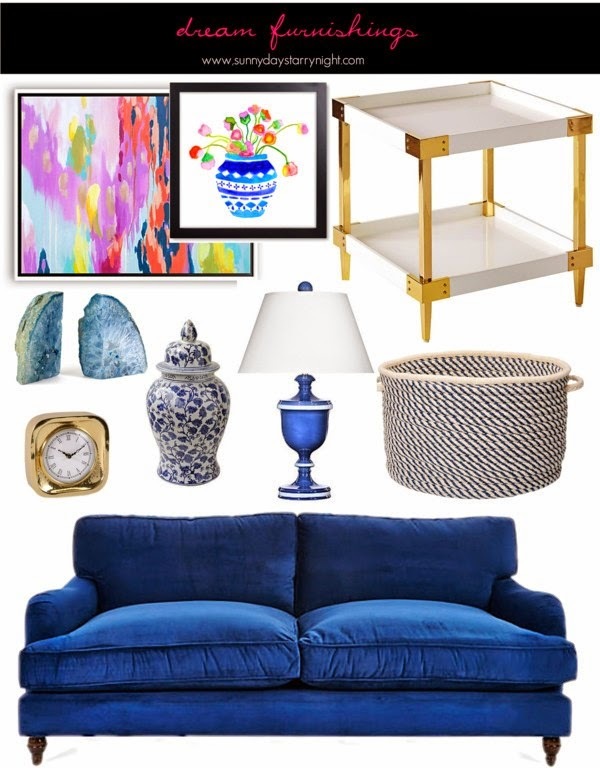 A few dream furnishings because every girl occasionally plans for her dream home even if ownership of that home is in the distant future and many of the items on her wish list are way out of her budget. Plus, it is back to reality and back to work today so a little daydreaming may help me get through the day. Are you also headed back to work today after an extended break for the holidays? I love daydreaming about not only things I cannot afford for my apartment, but a bigger space for them as well. One day it will happen.